I received a friendly call the other day from" Medicare" offering me a FREE back brace. Never mind that I don't need a back brace; it's FREE through Medicare! I politely told the caller that this was Medicare fraud and requested that my number be removed from the list. For some reason, he hung up on me! These scams are common. A company offers durable medical equipment (Jazzy Scooter, anyone?) and claims it will be covered by Medicare. Not so fast. Generally, Medicare requires a face-to-face appointment with your doctor and a prescription to cover durable medical equipment. It must be necessary and meet Medicare guidelines. (Scooters are notoriously difficult to get covered.) These companies make millions yearly selling durable medical equipment that you may not qualify for. If Medicare denies the claim, you're left footing the bill. Currently, Medicare fraud accounts for roughly 20% of Medicare expenditures - reducing this cost is essential to ensuring the US Government continues to have money to fund Medicare. 1) Don't fall for advertisements claiming free equipment through Medicare. Talk first with your doctor about anything you think you need. Verify it's covered before ordering it. 2) Never accept phone calls from someone claiming to be with Medicare. Medicare always communicates via US mail. 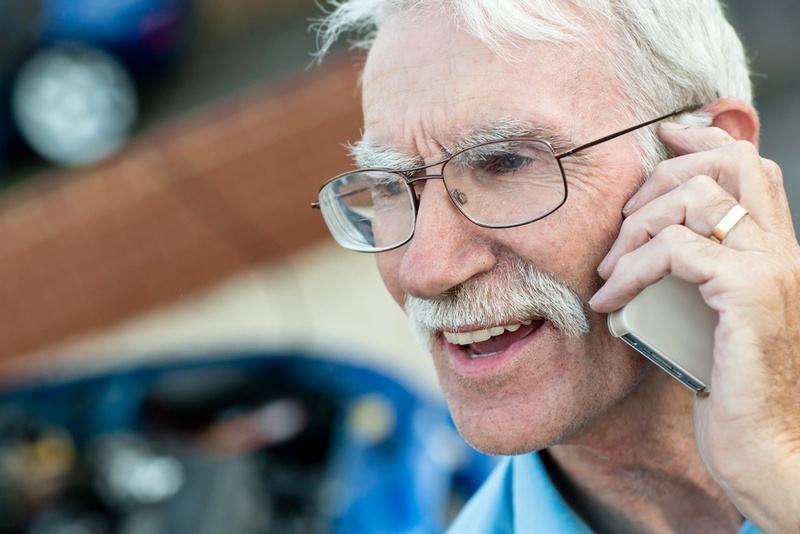 With the new Medicare ID numbers/cards arriving, there is a host of new phone scams. These scams include calls stating you must purchase Part D now (Part D or prescription coverage is never required, though it is recommended. Purchase directly yourself, or use a verified Medicare broker). Other calls request your Medicare number to "enroll" you in a program or to cover a claim, and requests for your number and bank account in order to deposit your refund! Medicare doesn't operate this way. These are scams to illegally access your bank account. Don't fall for these calls. 3) Check your Explanation of Benefits (EOB) when these arrive. Verify you actually received the claimed service. Some fraudsters "upcharge" for services received so that they can receive the higher payments. Some simply file claims for services you haven't received. 4) If you feel you have encountered Medicare fraud, file a report here. In addition to saving the government thousands, you may be eligible for a $1,000 reward!